But, can dogs have autism? It’s just that people in the medical community are still not able to fully grasp the idea. The studies about it aren’t enough and research can’t give a definitive answer to the question. Because of that, most veterinarians are more than willing to diagnose the condition as Canine Dysfunctional Behavior even if the symptoms are really similar to autism. In 2015, a presentation shown at the American College of Veterinary Behaviorists shared a report on a tail-chasing behaviour seen in Bull Terriers that can be highly linked to autism. 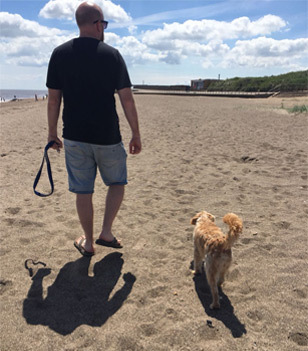 The said behaviour occurred with episodic aggression, tendency for phobias, and repetitive motor behaviours- all of which led to the conclusion that tail chasing could be assign of autism in dogs. Additionally, the report also shared that the syndrome found in dogs can be linked to Fragile X Syndrome, a genetic condition which causes a handful of developmental problems. Experts believe that autism is caused by the lack of mirroring neurons in dogs. They are neurons that fire in patterns which mimic the actions of others. These structures are believed to help one understand the intentions of others as well as to empathize and imitate. Lack of those neurons can somehow explain the behaviours of dogs with autism. Since the most probable cause is a neuronal difference, your dog can’t just get sick with autism. He needs to be born with the condition in order to have it. However, there are certain breeds that are more prone to the condition than others. German Shepherd and Bull Terrier are good examples. Bull Terriers, in addition to their compulsive tail-chasing behaviour, also shares something similar to humans with autism. They have high levels of corticotropin-releasing hormone and neurotensin. If you are worried about your dog having autism, there are warning or classical signs you can watch out for. Repetitive behaviour doesn’t strictly mean running around in circles. It’s more of a fixed routine that happens every day. To know if your dog’s behaviour is linked to autism, you should closely check how rigid the patterns are. If the habit doesn’t come with any other symptoms or autism, it’s probably just a habit. 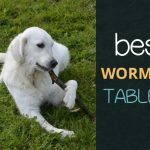 If your dog only eats his food in a specific way or if he insists on putting his toys away even if you bring them all out for playtime, he’s likely showing a compulsive behaviour which is a warning sign of canine autism. Limiting behaviours, on the other hand, refer to a dog’s total lack of enthusiasm or interest. Dogs who are experiencing canine autism tend to be fatigued all the time. They show no interest to play or prance around even if their breeds are known to possess great energy levels. Dogs with autism tend to have a hard time communication any form of emotion. You’ll have a hard time knowing if they are sad, happy, depressed or frightened. 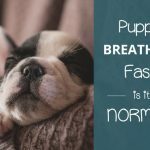 These symptoms are likely to be present the moment your dog is born. If you are paying extra attention to your dog, you might be able to realize his condition when he’s still a puppy. 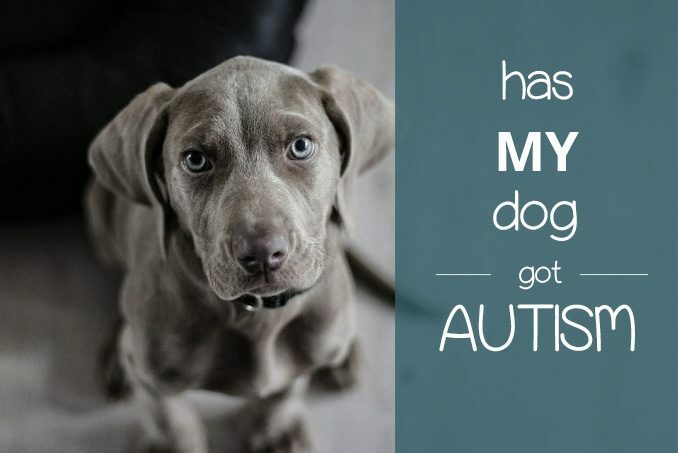 Canine autism is genetic which means that there’s really no cure to it. However, there are things you can do to palliate the symptoms your dog is experiencing. Dogs with autism are likely to be afraid of almost everything. They will react to any stimuli in a weird way. With that, you have to make sure that you’re able to provide a safe and quiet place for your dog. This way, he’ll have a spot he can go every time he needs to. 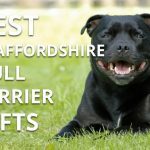 It can be a kennel, crate or a special spot in your house or room. Set up that space and dedicate it only to your dog. 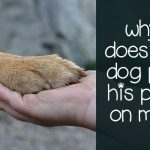 He may feel anxious and nervous if another dog or another pet went inside it while he’s having an episode. Exercise can help reduce your dog’s anxiety and stress. It can give him something to be happy about. As to what type of exercise is best for your dog, try talking to his vet to get an idea. Walking your dog, however, is one of your safest options. Just make sure that he’s comfortable going out and seeing other people and dogs. Otherwise, it might be best to engage him in some form of home exercise. Talk to your vet about the right type of food to feed your dog or if there’s any need to alter his food regime. As mentioned, autism in dogs can’t be cured. 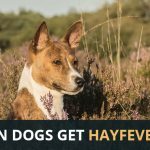 However, there are medicines your vet can prescribe to lessen the symptoms. One good example is Fluoxetine which is commonly prescribed to handle autism issues in both humans and dogs. While your dog might not be able to show exactly how he’s feeling, it doesn’t mean that you should stop expressing love and attention. In fact, showing those two emotions are essential in establishing a safe and secure place for your dog. Take the time to really assess your dog. For example, if he doesn’t like to be petted a lot, don’t pet him. If he prefers not to meet people or other dogs, don’t force him. Treat your dog the same way you treat your friends struggling with anxiety. Don’t do anything or put him in a situation that can increase his anxiety. Additionally, try to limit changes as much as possible. Moving homes or changing owners can be really stressful for your dog. Even changing the time of his usual daily walk can negatively affect him.